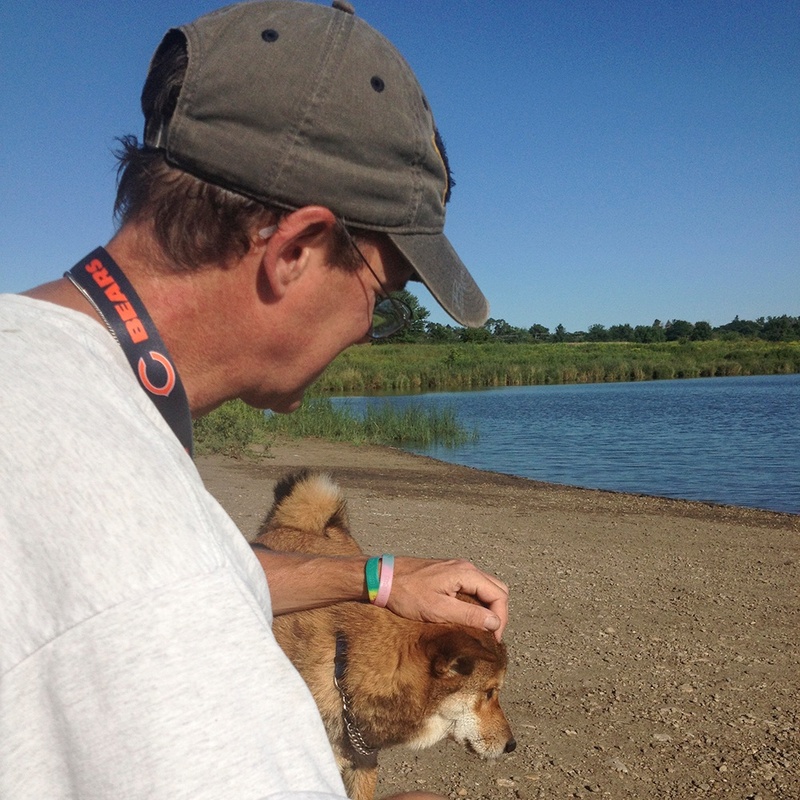 The Woodridge resident discovered the DuPage forest preserves about seven years ago when he got a dog, Buddy. 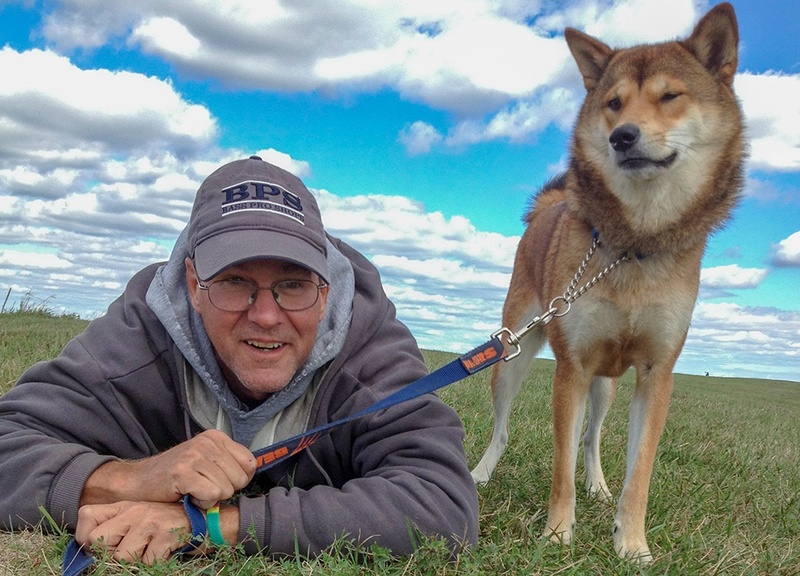 “He loves to be outside, walking and observing the outdoors,” Keller said. 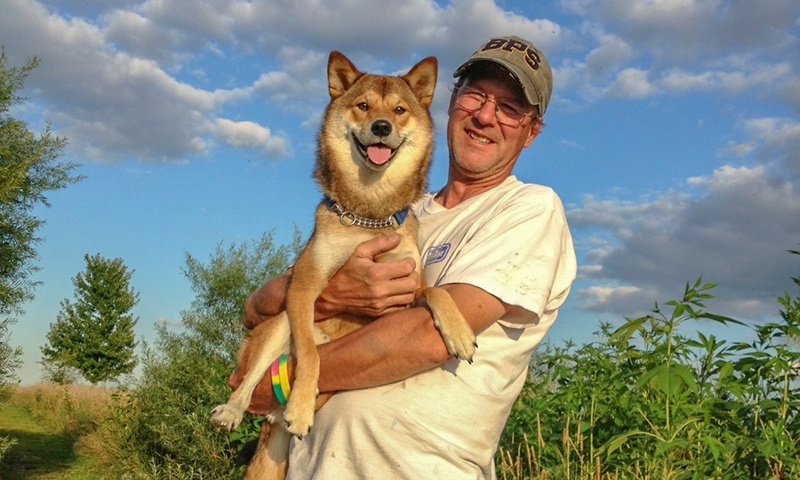 “So we both started exploring all the preserves around DuPage County and have never stopped,” he said, noting they visit the preserves at least four times a week. “As each year passed, I found there was so much to learn each time going out. There’s always something new to see or find out,” Keller said. Being a keen observer of nature has also sharpened his senses of hearing, sight and smell, he said. “I never know what I may see or hear. Each time out is a completely different experience,” Keller said. 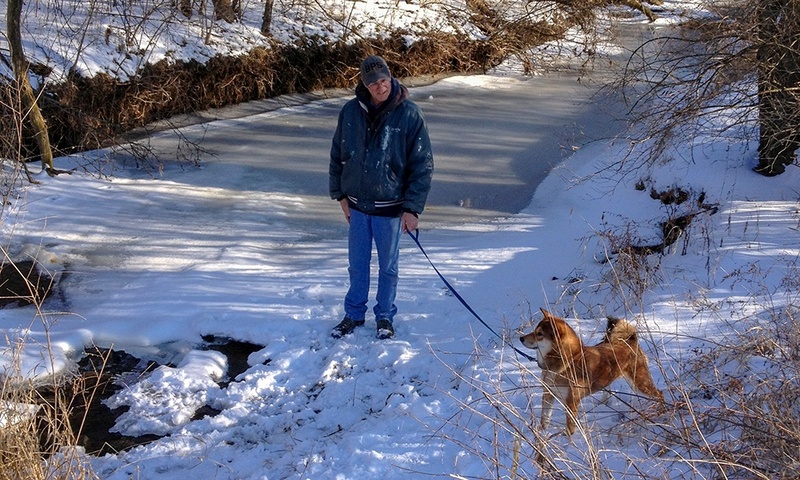 Keller delights in the numerous surprises he discovers during each walk in nature, from new plants and flowers to brushes with wildlife and bright fall colors to the total stillness and quiet of the preserves after a good snowfall. He always brings a camera with him on walks to capture these surprises. He’s seen a fawn with its mom in late spring and deer around sunset, listened to the sounds of owl mating calls in late fall, and discovered the best spots for sunsets in the preserves. 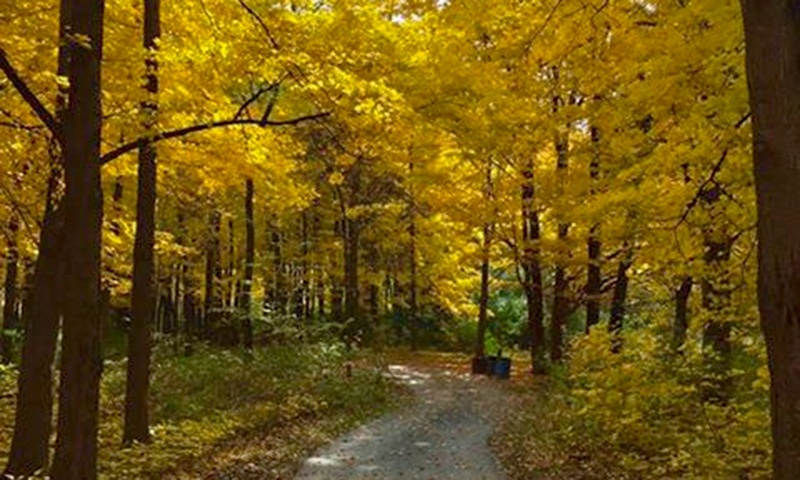 “We are so lucky in DuPage County to have so many opportunities and places to go and explore a forest preserve,” Keller said. “There’s one nearby no matter where you live in DuPage County. “From long hikes to short paved paths to off-the-beaten-path trails, there’s something for everyone. It warms his heart to see his love of nature being passed down to younger generations.